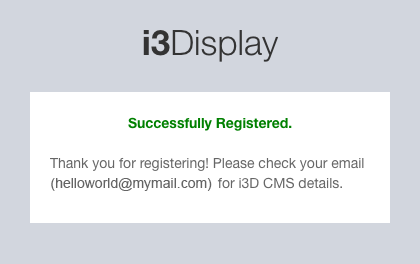 Registering for CMS is fast and simple. 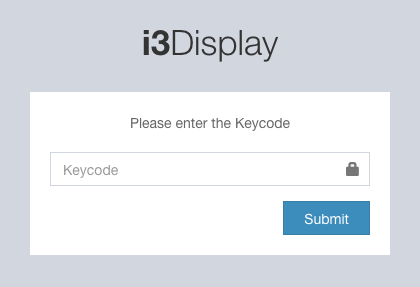 Firstly, enter your key code and submit it. If you have multiple product key, you need to enter only one to activate the CMS. Upon activation, you can enter the rest of your key codes. 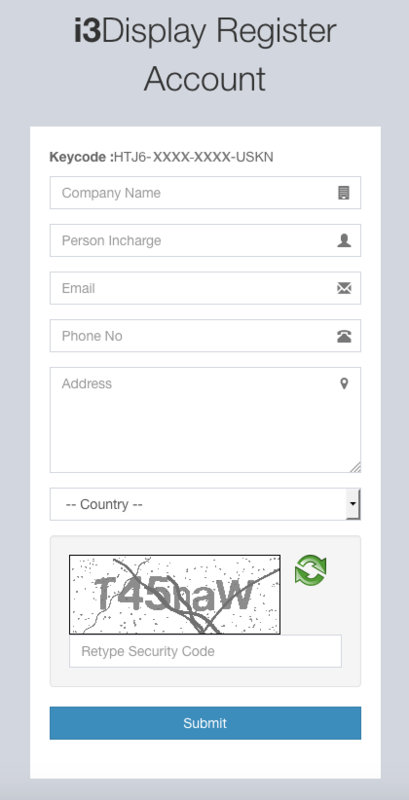 Next, fill in your details such as company name, your name, email, phone number and password. Please provide us with a valid email address as it is used for email confirmation to send your account details, password, deliver service messages and to monitor email alerts. Once you have successfully registered, you will receive the below message.